Hi, I have a client who wants an online order form where parents can order their kids launch sandwich for the new day delivery. I have made the form with all the requested fields, but need to ad online payment to the form and can't figure that out and hope you can help me with that. Hey Bjarne - You can do that by adding a Payment Field to your form. can use the same order form for all their children (up to 3 max.) (See attached screenshot). How do I do this? 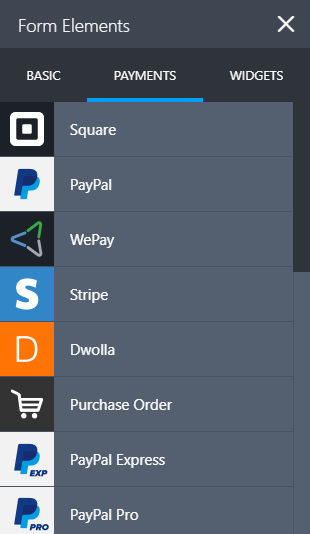 I tried to insert a new instance of the PayPal payments, but I couldn’t. the form won’t take up too much space to begin with. click to finalise and pay for the order? Thanks, David for your quick answer. There's a field in the form that doesn't work - the field "Køn". It looks like this before it's polished. When it's published, it's blank except for "Køn:". See attached screenshots. We'll be replying there shortly. Hi, continuing the Payment function thread, I have now set up the online lunch order form with the Calculation Widget and it works for all three kids individually. But the intention is that one parent can order lunch online for 3 different kids and then at the bottom of the form add up the total amount. And that is where I'm stranded. How do I set it up so that the orders made for each kid is added up in a total at the end...? 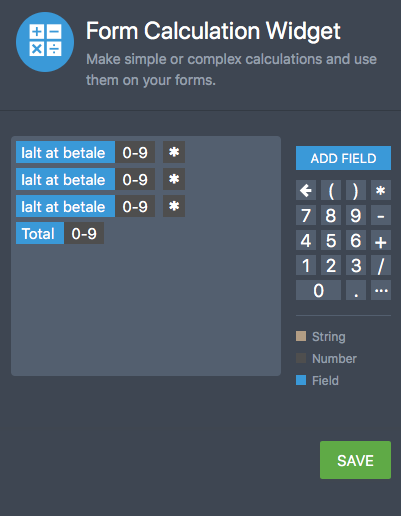 Set it up so that all the fields are included in the calculation. Thanks, David. The thing is, that apart from the 3 totals calculation widgets I have, one for each child, I need a 4th calculation widget that totals what ever is the total of 1, 2 or 3 kids. And I can't seem to place a 4th calculation widget below the third kids total field, it always ends up inside the third kids field. If it's inside the third kids field and the parent only order for the first kid or the second kid, then the 4th total, i.e. the final total will not show...hope I'm making myself clear here. Is it possible for you to simply set this up for me so I can see how it's done? 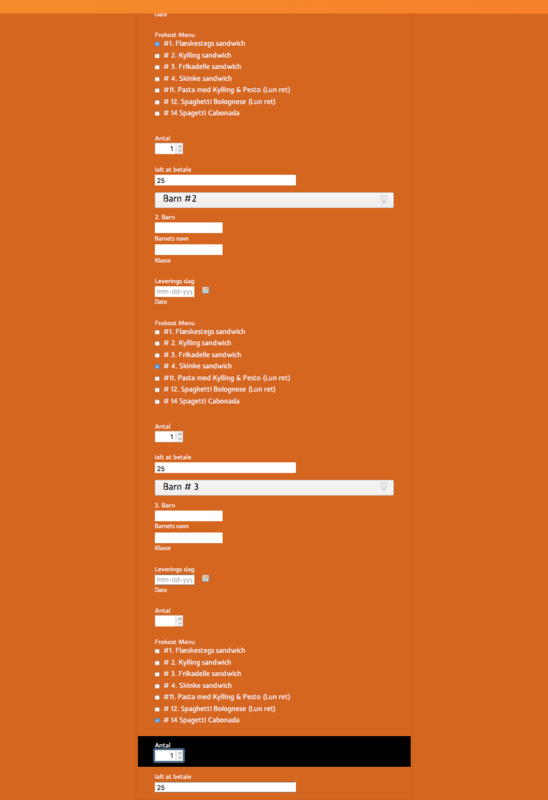 I have attached a screenshot of the form fully folded out so you can see what I mean. The "final total" calculation widget needs to be placed below and outside the field of the third kid. 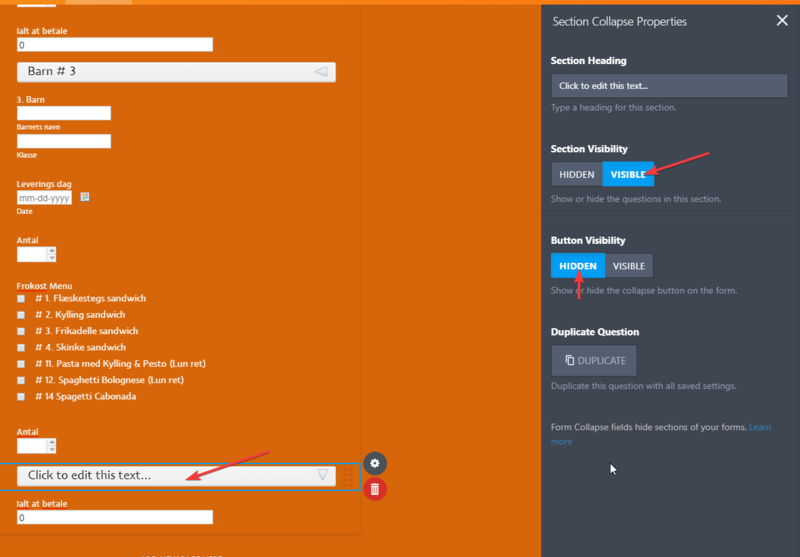 You just need to put another "Section Collapse" field before the last "Total" calculation widget. Then, set the "Section Visibility" to visible and "Button Visibility" to hidden. I have cloned your form and added the hidden collapse field. Hi Marvin, thanks a lot for your quick and clear response. Now I just need to know how exactly to fill ind the fields in the Calculation widget for the Total to show the total of the orders made for the kids. I've attached a screenshot of what I've done. I've put in the total for each kid and then the final total...but it doesn't work. Hi, I would really appreciate it if you could help me out here. My client is going to need more of your forms and upgrade, so it's very important that this works like he wants: Parents should be able to order and pay for lunch for their kids, whether it's one, two or three kids, and whether they want one, two or ten of the items on the list. Everything should be added up precisely in total field at the end and they should be able to click a Pay now button and pay - and the parents should get a confirmation email sent, and my client should get an email sent that he's gotten a new order. Currently your equation is taking the totals from each section and multiplying them but it is also attempting to multiply those by your total field. 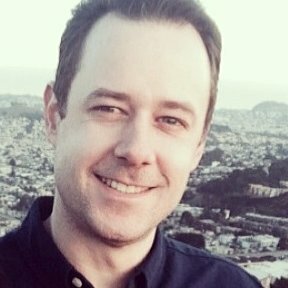 Since the total field is the output, this will not work. The calculation fields take whatever is entered and output the total into the field. Including the field itself in the equation will create a loop. It also looks like a couple of your other calculations are using the incorrect fields. Specifically leit for section 2 and 3 are not using the antal fields from their sections in the equations. Check to make sure you are using the field in that section for the total. Hi David, great. I just cloned your form and now this works. So only thing left is how I set up the payment button...I followed your instructions "How to Pass a Calculation to a Payment Field"...but I don't see any "submit" or "Pay now" button...and it doesn't seem to work. I don't see the option "Calculation" in the "Get price from" field on my form, like shown on your guidelines in "How to pass a Calculation to a Payment Field"...See attached screenshot. I tried all the options available in that field.